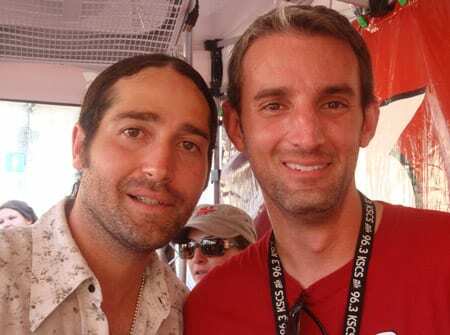 Columbia Nashville’s Josh Thompson caught up with KSCS Dallas PD Chris Huff last weekend while he was there with the Brad Paisley H20 World Tour. Thompson’s current single, “Way Out Here,” is Top 20 and climbing the country charts. 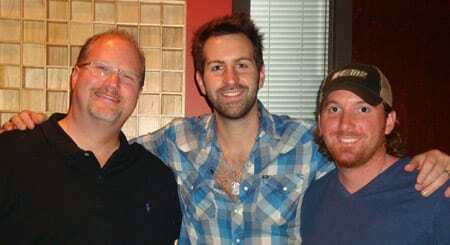 With his debut country single, “Georgia Clay,” impacting radio, MCA artist Josh Kelley was in Minneapolis last week visiting with KEEY’s Gregg Swedberg and JD Greene. 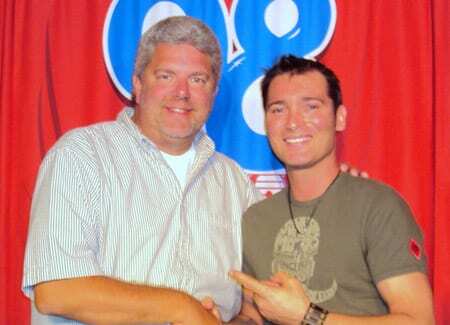 (l-r): WSIX PD Keith Kaufman, Adam Brand. 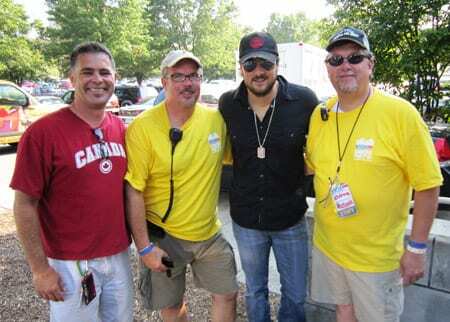 EMI Records Nashville’s Eric Church performed at WQHK’s 3rd annual Country Fest this past weekend in Ft. Wayne, IN. 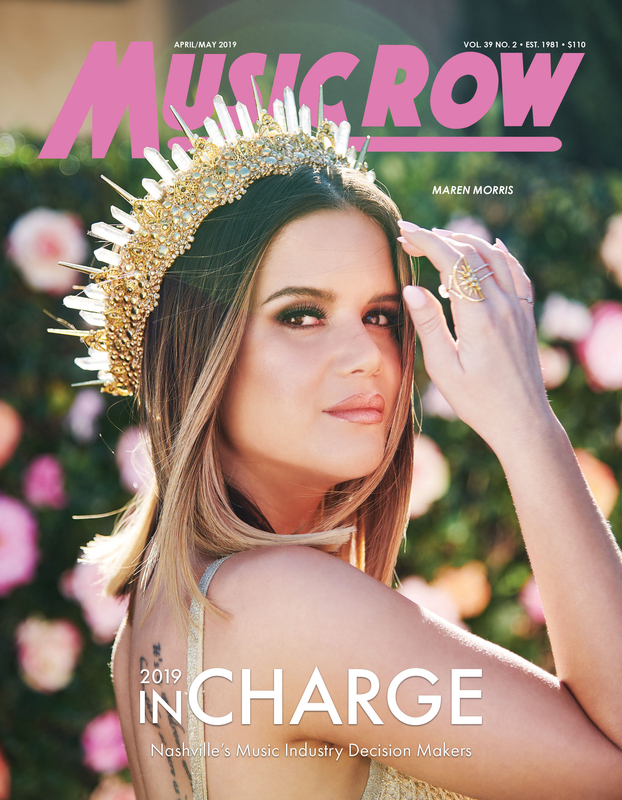 Church, who’s current single “Smoke A Little Smoke” is currently climbing the country charts, will kickoff the Miranda Lambert-headlined “CMT On Tour” in New York City on September 29. (l-r): Brian Rhoades (EMI Records Nashville Regional Director Promotion), Rob Kelly (WQHK / Ft. Wayne, IN OM), Church & Dave Michaels (WQHK Asst OM). BMI is a proud sponsor of Musicians Corner, a designated community green space in Nashville’s Centennial Park. Launched with a free weekly concert series running from 3:00-6:00 PM every Saturday through October 16, Musicians Corner offers a pastiche of musical performances, food, and artisan vendors. Musicians Corner is also sponsored by Fifth Third Bank, American Songspace, Metro Parks, Lightning 100, Vitamin Water, Simon Ripley’s Music & Art, Guitar Center, and The Conservancy for the Parthenon & Centennial Park. Former Mavericks front man Raul Malo was a recent Musicians Corner featured performer. (l-r) John Styll; BMI’s Jody Williams; Skyline Music’s Paul Worley; featured performer Raul Malo; Musicians Corner Executive Director Kristen Dabbs; and Sylvia Rapoport, President, The Conservancy for the Parthenon & Centennial Park.